The Kita - Body of Work - Westbank Corp. 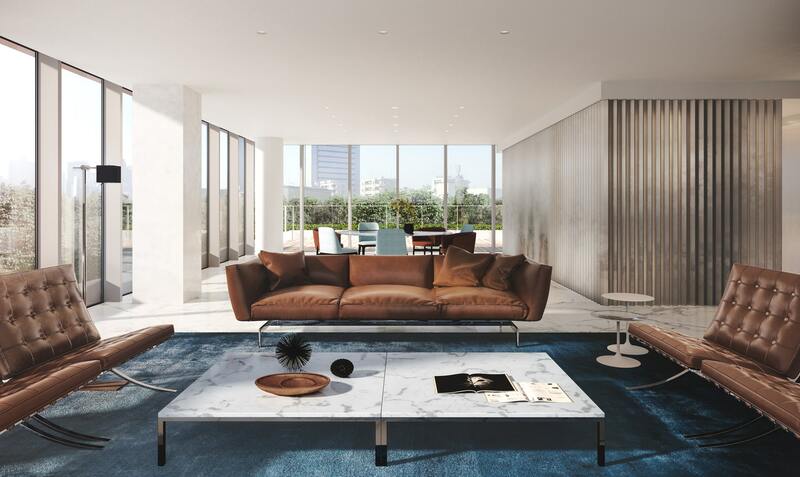 The Kita has sweeping, open living areas and an unprecedented amount of space and amenity for densely populated Tokyo. 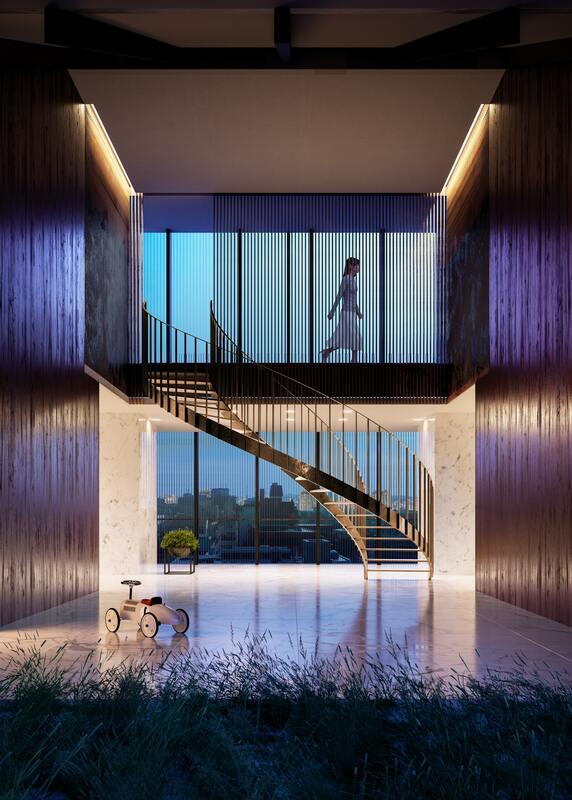 Offering 12 spacious residences, a dedicated concierge, its own bespoke Rolls-Royce Dawn and true artistry of design by an award-winning architect, it sets a new precedent for Japanese condominiums and offers a standard of living that will be difficult for Tokyo to look back from. Intuitive, intelligent, multi-textured, multi-layered and sumptuously comfortable, it’s both a place to live and a higher plane for living. Both an epoch-making piece of architecture and a timeless work of art. The Kita is a building that reveals itself softly, subtly – not just through sight but all the senses. It’s a place where shadows dance, light metamorphosises surface, textures gently intermingle, views unfold, foliage enfolds and materials unveil themselves in slow, compelling ways. There is nothing explicit about it. Rather, it is calm and unobtrusive. Yet it has a profound sense of atmosphere.An atmosphere that envelops you, embraces you, stays with you – and is felt deep in your core. In as dense and frenetic a city as Tokyo, the aim was to create something human, intimate, and welcoming. 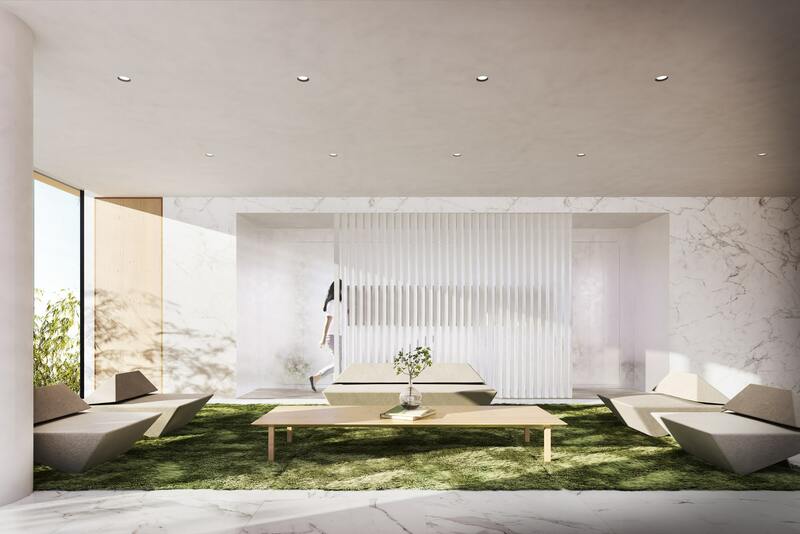 The Kita offered an opportunity to pay respect to Japanese culture, philosophy, precision of craftsmanship and architectural practice, while also initiating new dialogues, altering the world’s understanding of what a typical Japanese apartment should look like and injecting fresh energy into the Japanese property market. The Kita was also an opportunity for Westbank to continue working with the acclaimed Japanese architect Kengo Kuma. And just as Alberni by Kuma represents a new typology that has never been built in Canada, The Kita – softer, subtler, more ambiguous, somehow – represents a new typology for Japan. In as dense and frenetic a city as Tokyo, the aim was to create something human, intimate, welcoming, to establish a closeness with nature, a sense of peace and tranquillity, while providing quick, easy access to the wider city. 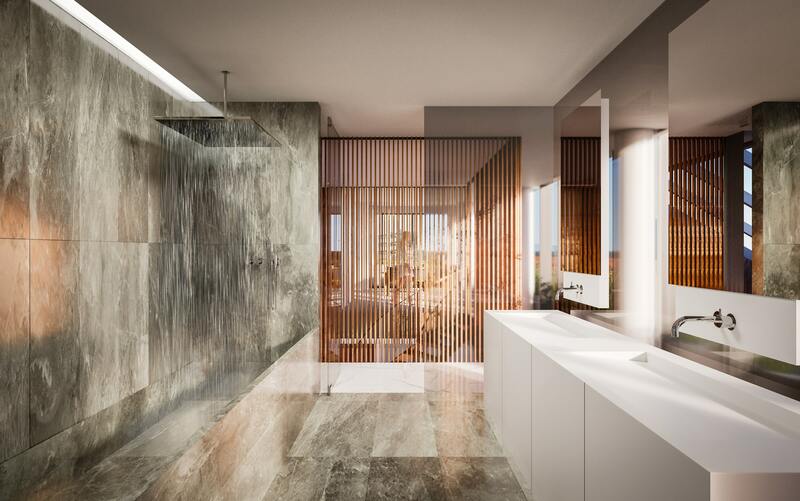 It was also to create balance between Japanese tradition and Western expectations of space, privacy and amenity, to exceed the living expectations of the Japanese purchaser while meeting a gap in the market for the foreign consumer. 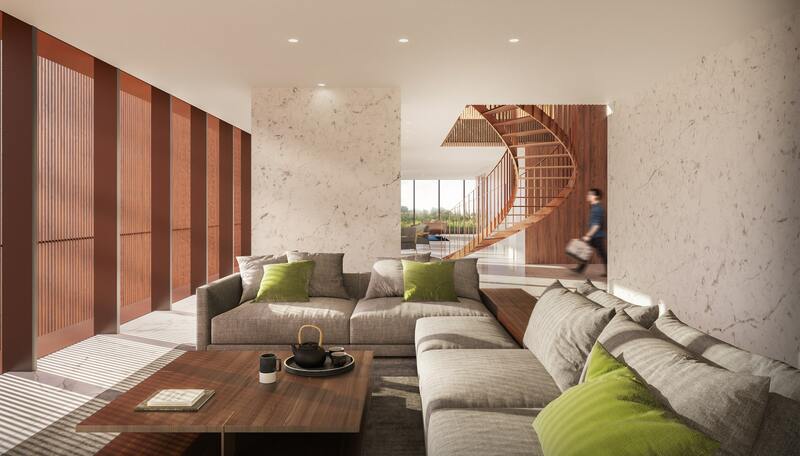 And to pay homage to Japanese philosophy, while – with its sprawling layout, bespoke Rolls-Royce Dawn and rooftop infinity pool – blowing apart expectations of the typical, functional Japanese condominium. 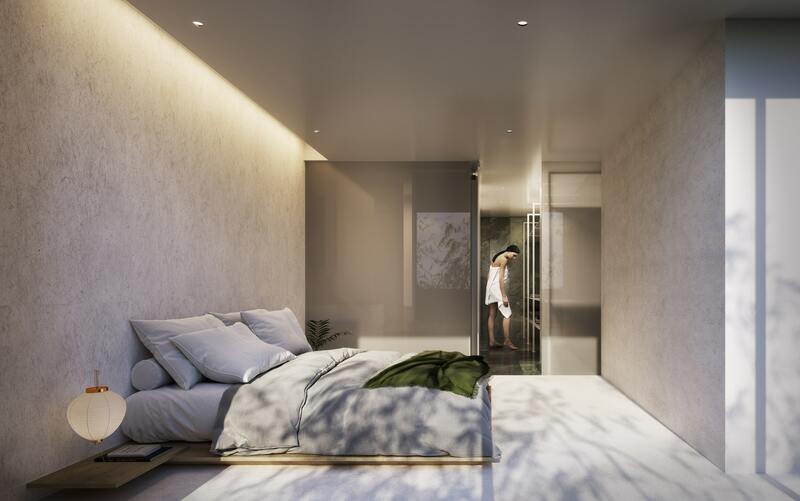 The Kita, with just 12 units, is unusually intimate in scale for Japan, but at the same time offers unparalleled freedom of layout and generosity of proportion per apartment. 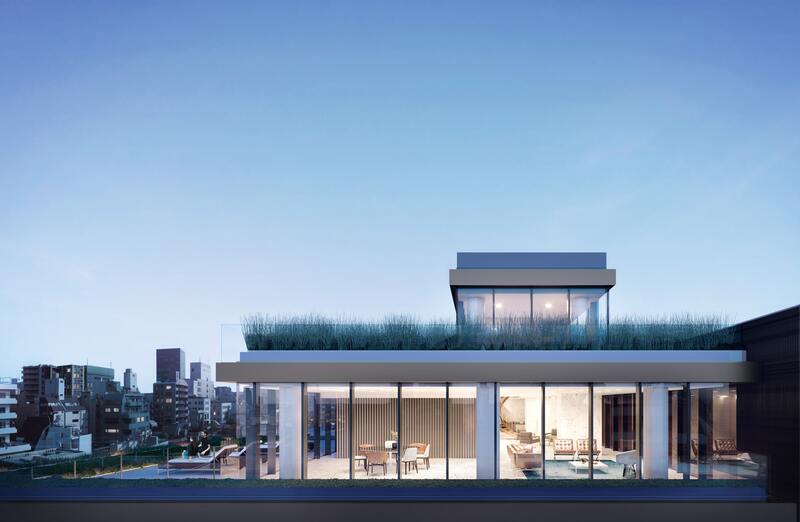 It offers cohesiveness of design, with one architect designing both interior and exterior – and ingeniously linking the two. 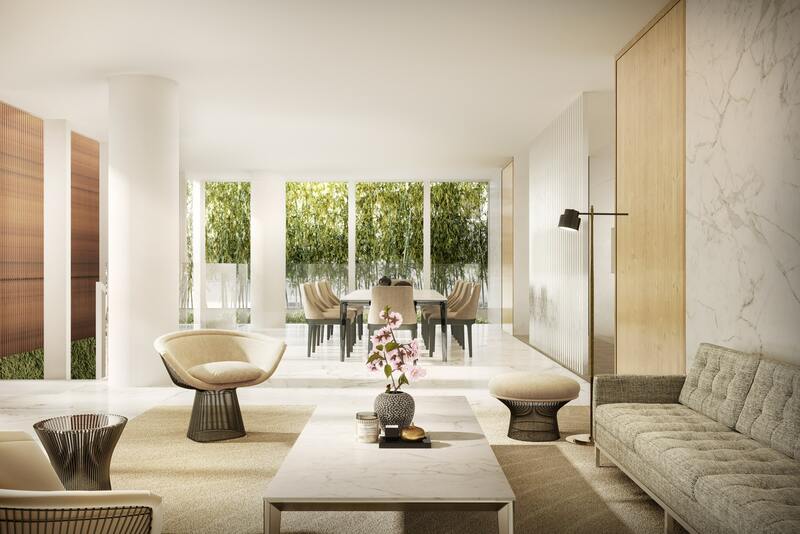 It places emphasis on mood and atmosphere – how it feels to live in the space, rather than simply what the space physically provides. It’s intuitive, responding cleverly to the differing needs of those who reside in it. 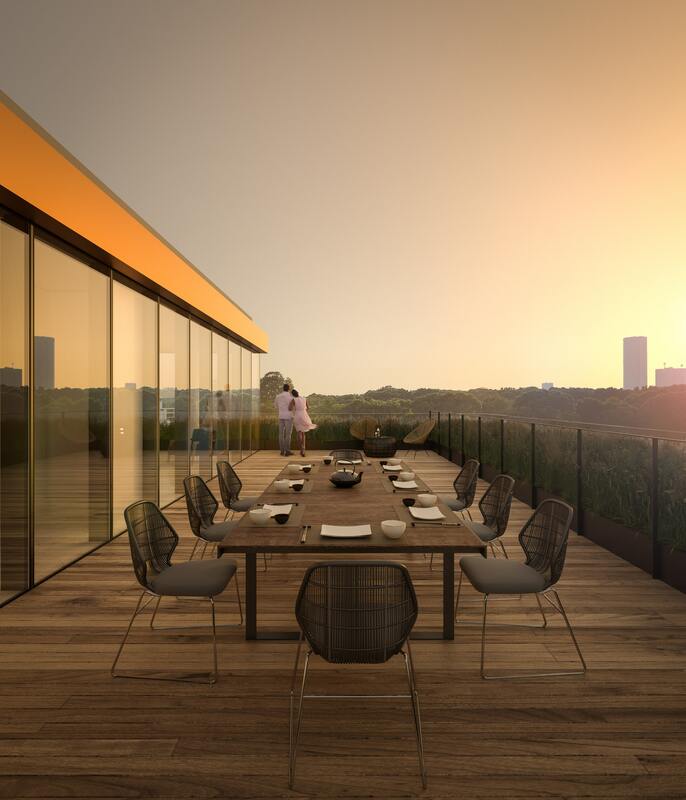 And its unique Kitasando location combines greenery with urban connectivity, calming views of surrounding parkland with contrasting views of the twinkling Shinjuku skyline.